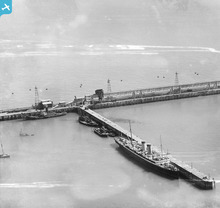 An aerial ropeway was built in 1930 to link Tilmanstone pit with Dover Harbour. 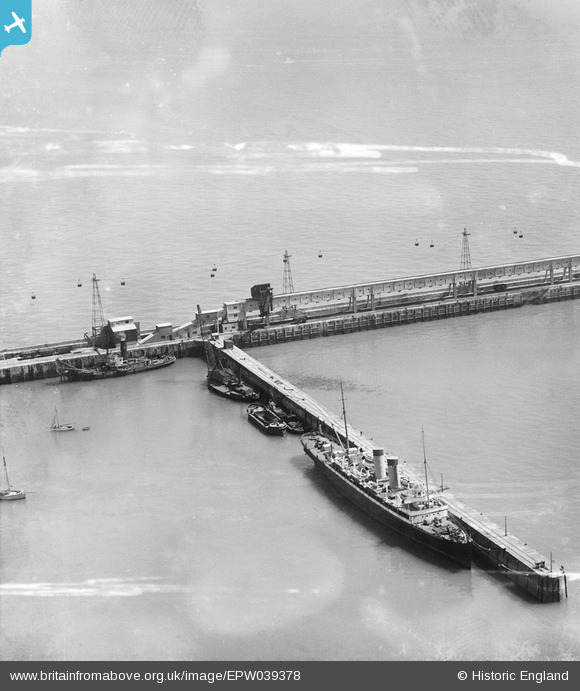 This included tunnelling through the cliff at Dover to deliver the coal to a 5,000 ton bunker at the harbour. It wasn't used much after 1935, and was dismantled in 1954.